One year ago, we launched our Indigenous Action Plan with the goal of responding to the TRC's work and recommendation. We figure it's time for an update on our progress. 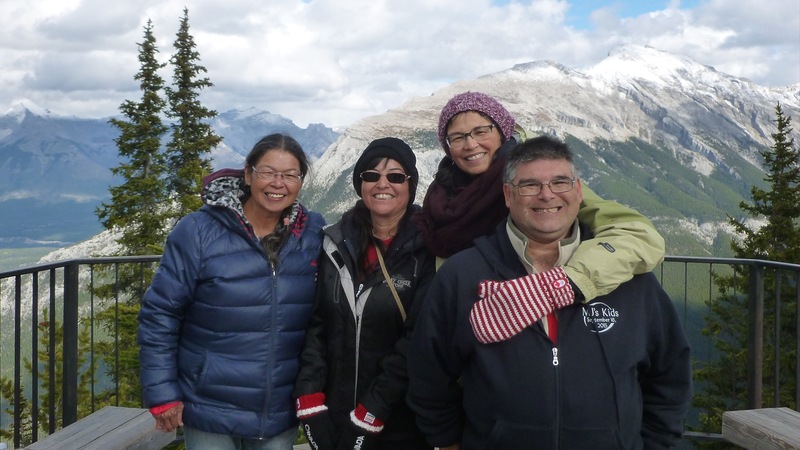 A collaboration between Saskatoon journalist Betty Ann Adam and director Tasha Hubbard, both Scoop survivors, Birth of a Family chronicles an extraordinary gathering in Banff, where Betty Ann and her three siblings come together for the first time as a family unit. Take a first look at the many Indigenous-directed projects currently in development, production or release in the NFB's English Program.